Play these scratchcards for a chance to win instant prizes. Scratch off the panels to reveal the symbols or prize amounts beneath, just like the scratchcards you would buy from the shop. 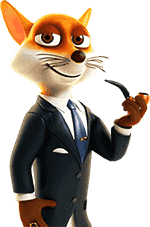 You can choose whether to play one scratchcard or benefit from discounted prices by buying several at once. When you start playing, a counter on the game screen will show you how many scratchcards you have left to play. Just hit the play button beneath each game to get started. 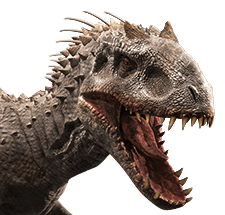 You can also try a free demo of each one to familiarise yourself with how they work before playing for real prizes. Who says you need to visit the casino to get lucky? 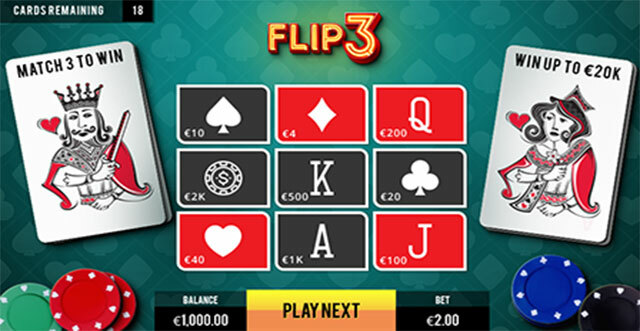 Find three matching cards to cash in with this poker inspired game. 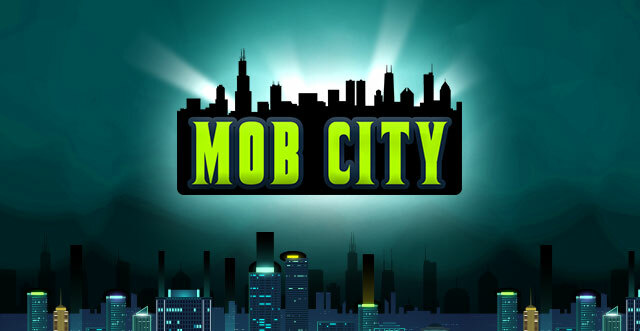 Make money from the mobsters, scratch to reveal three identical images to win an exciting cash prize. The Piggy Bank gives back with this classic ‘Match 3’ scratchcard. For just 25p per play, scratch off the panels of the 3x3 grid and win when three identical prize amounts are revealed. 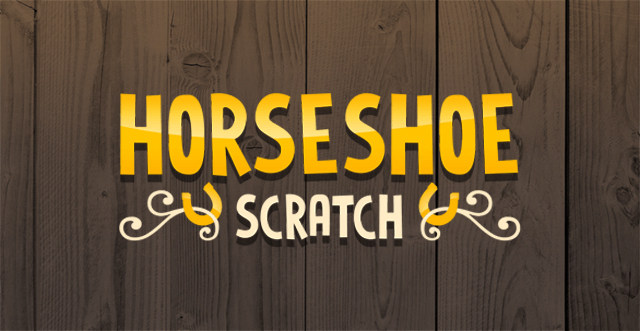 Play the Horseshoe scratchcard for just 10p and see your luck come in. Scratch away the lucky horseshoe to reveal the prize amounts beneath and win when you match three. 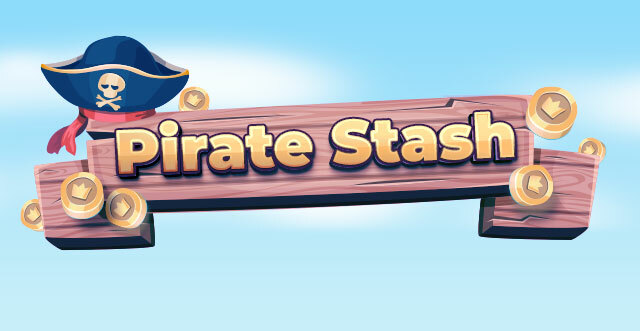 There's no need to sail the seven seas in search of pirates' gold, match three symbols to win the treasure instantly! 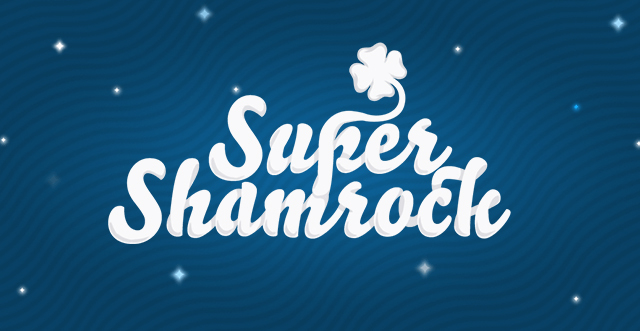 Shamrocks have always been symbols of good luck, and at just 15p per play, the Super Shamrock scratchcard could see it come in for you. Scratch off the panels and match three to win. 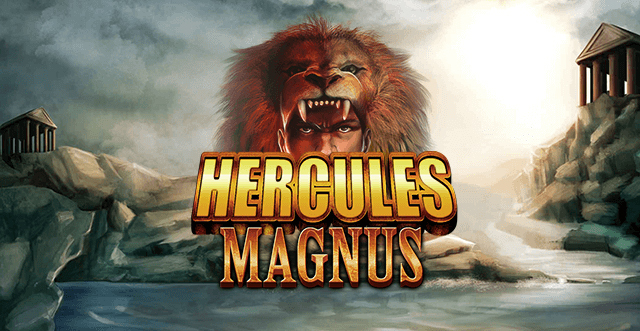 With over thirty different prize tiers, there are a lot of opportunities to win when playing Hercules Magnus. 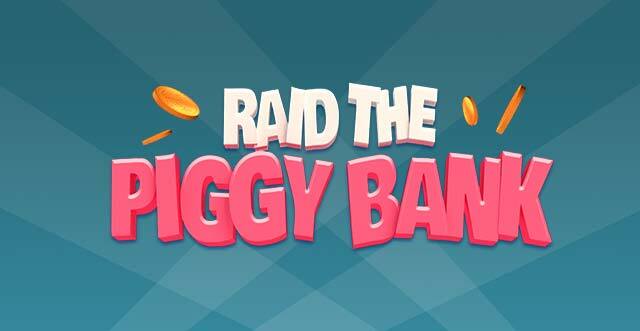 Look out for the multipliers that could lead to big prizes. 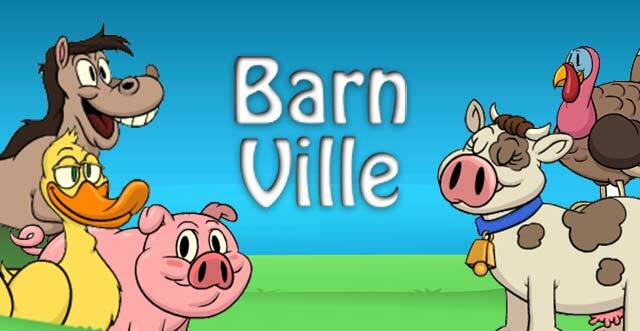 When the farm animals come out to play, it means only one thing: instant prizes. Open the barn doors to see what’s behind, and find three identical animals to win. To play, simply scratch off the panels of the 3x3 grid and match three symbols to win a prize. 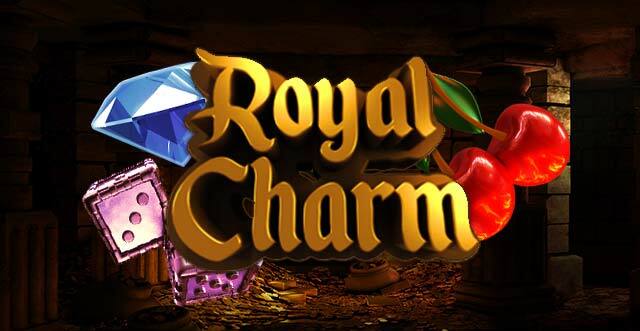 Use the lucky Royal Charm before you start the game for a chance to double your winnings. 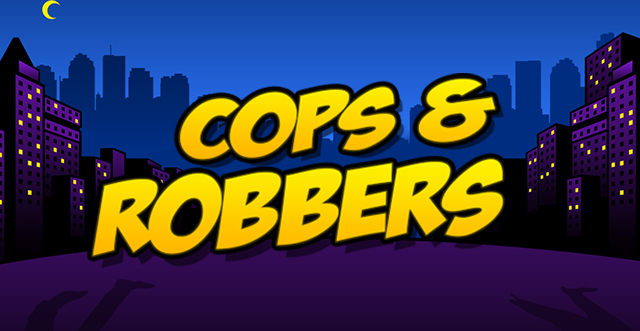 Bag the loot with this 1940s themed Cops and Robbers scratchcard. Reveal three matching prize amounts on the 3x3 grid to win an instant prize. 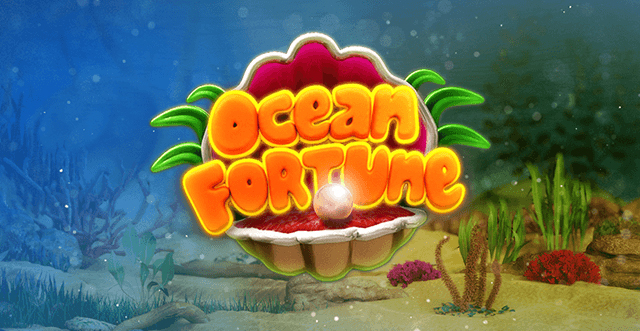 Find the treasures of the deep by playing this instant-win scratchcard. Reveal the sea creatures hidden in each of the clamshells and match three to win a prize. 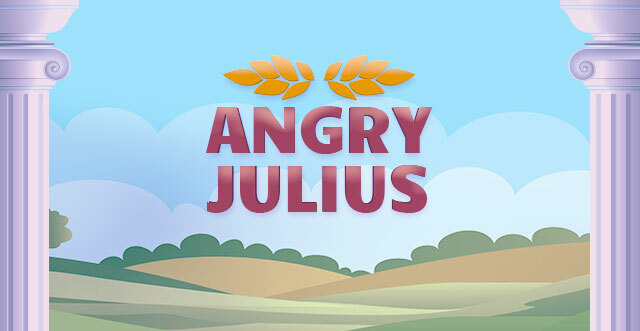 Head back to ancient Rome and live like an emperor with this £1 per play game. Scratch off three matching images to bag a prize.